So, every now and then I get a question from a male friend about whether or not men can be feminists. I’m planning on writing a more involved post aobut this topic, but for now I figured I’d share some of the lists that I found. 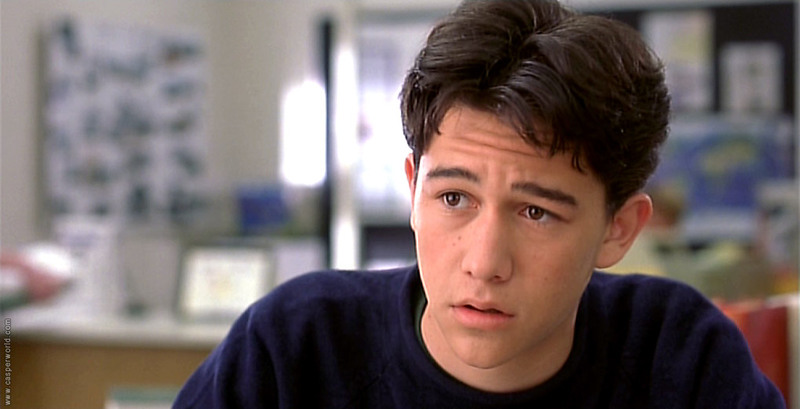 He may have played the quintessential ‘nice guy’ in 10 Things I Hate About You, but Joseph Gordon-Levitt has become the poster boy for celebrity male feminists. First of all, it’s not that unusual for a man to call himself a feminist. Here are 28 male celebrities that do just that. If you are a man who considers himself a feminist or who would like to learn more about how to be a better feminist, here are 11 simple rules to follow. For some more specific guidelines, here are 10 ways that men can combat sexist entitlement in public. Also, here are 8 ways that men can be allies to women at parties (without being patronizing). Finally, here are 6 ways that men can work to stop abusive ‘feminist’ men.